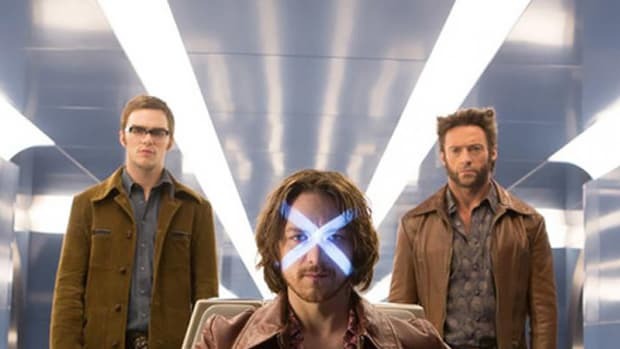 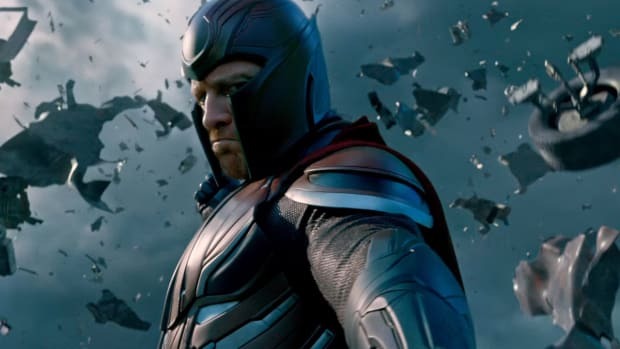 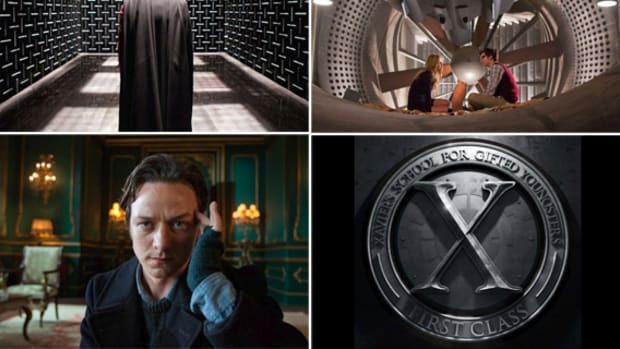 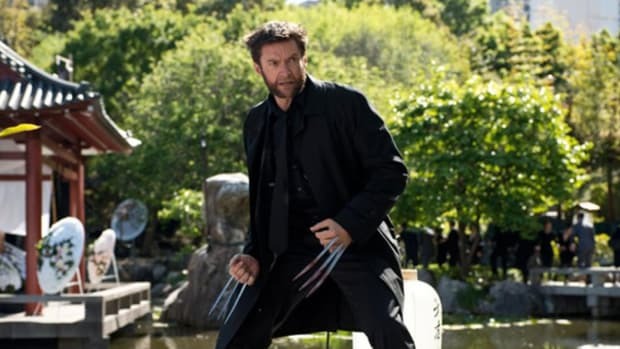 Fox has unveiled the first trailer for X-Men: Dark Phoenix, the sequel to 2016&apos;s X-Men: Apocalypse. 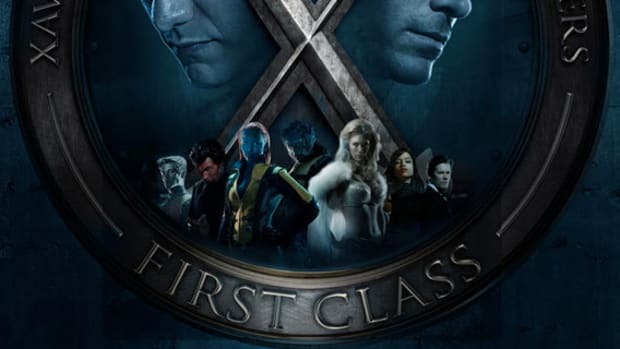 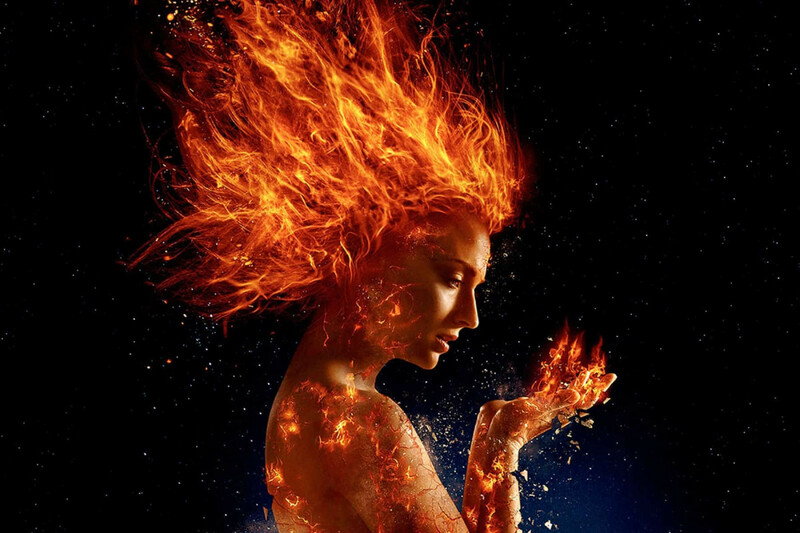 This latest installment in the long-running superhero franchise is inspired by a story arc from Marvel&apos;s Uncanny X-Men comic book series from the early &apos;80s, in which Jean Grey (Sophie Turner) bonded with a cosmic entity known as the Phoenix, making her incredibly powerful but also unstable and dangerous. 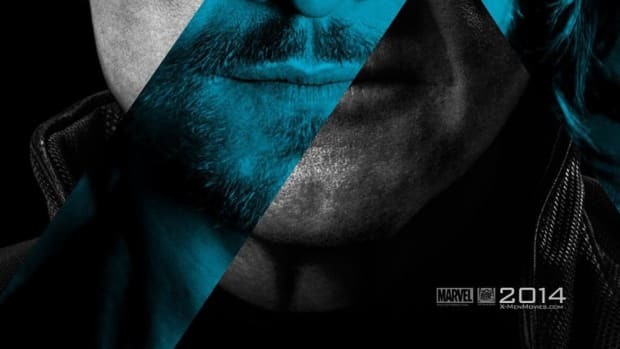 Joining newcomer Jessica Chastain are series regulars Jennifer Lawrence, James McAvoy, Nicholas Hoult and Michael Fassbender. 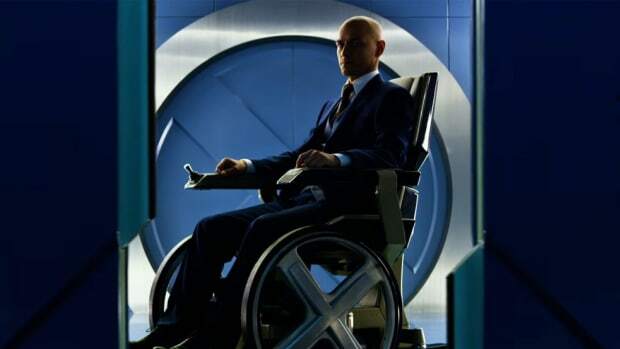 X-Men: Dark Phoenix hits theaters on February 14, 2019.